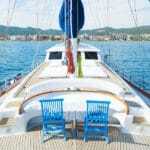 If you’re pondering the thought of which harbour in Southern Turkey to embark from there are few choices to consider. 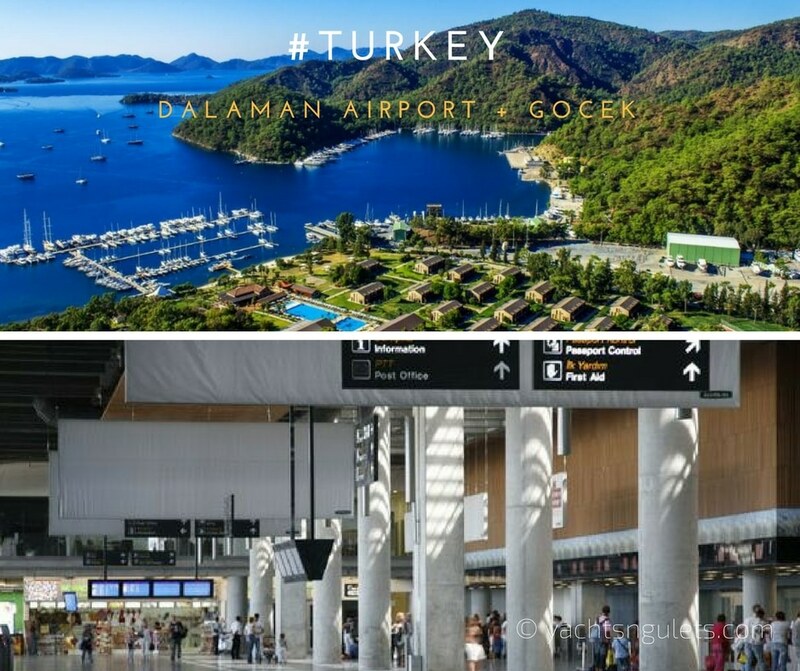 The Dalaman airport serves the towns and cities of Marmaris, Fethiye and Gocek. 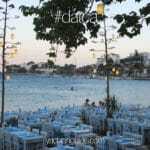 The closest at only 20 minutes drive from the airport is Gocek. 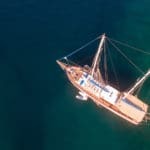 Fethiye is about 40 minutes away while Marmaris is just over an hour to reach the main entrance of the harbour from Dalaman. 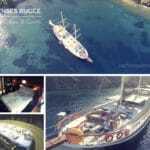 The low transfer time is one of the main reasons why travellers who are interested in booking their luxury gulet holiday, prefer Gocek gulet cruises. The Dalaman International Airport underwent major construction and is able to serve high volumes of travellers from all parts of the world. With its new design, arriving and departing is now easier. If you have any questions regarding transfers, transfer prices, or anything else related, feel free to contact Mirya Yachting at +90 532 137 2988.